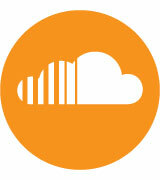 producer like himself, a label which has had a substantial impact on his flourishing career. The initial break came on Hawtin’s Plus 8 thanks to a driving monster of a remix for Bryan Zentz’s D-Clash which announced Matador as one to watch in dance circles. into the world of techno. With staunch support from Mr Hawtin himself, Matador became a regular fixture on the Minus lineups around the world, making his debut at the revered Watergate in Berlin and going on to perform at a multitude of Minus events that year as well as holding a residency that summer at Enter in Space, Ibiza. During this time he also began to hone his live performance setup, incorporating midi controllers, samplers and effects to create a formidable live show perfectly tailored to his needs. 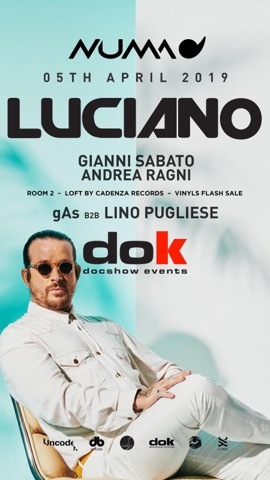 His outgoing personality, combined with the vibrant nature of his music has helped him engender a unique party atmosphere at his live shows, something techno fans around the world can attest to. This also led to various festival invitations and an extensive touring schedule with visits to Monegros, Balaton Sound, Time Warp, Creamfields Argentina, Melt Festival, BPM, Exit Festival, Movement Detroit and many more in just a few short years. Underneath the Enter banner, Gavin has been a regular resident performing extensively in Ibiza over the past three seasons and at Enter events all over the world from Brixton to Amsterdam and farther afield in Los Angeles and Miami. Performing at Enter has also given Matador the chance to perfect his live performance and his successes here were reflected by fact that he was anointed Best Live Performer Ibiza 2014 at this year’s DJ Awards, recognition of his dedicated efforts in a live setting. 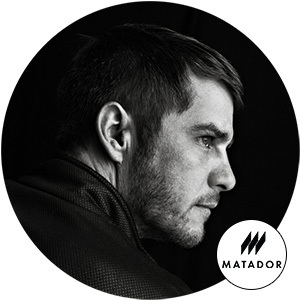 Despite a rigorous touring schedule Matador has also managed to preserve precious time for the studio, using his regular live shows as the platform to create effective techno music, his sounds evolving to meet the demands of the crowd he faces each week. EP gave new life to a number seminal dance tracks including most interestingly The Chemical Brothers – It Began In Africa. Many of his new productions combined with those of his Versions EP were included in his recent Essential Mix for BBC Radio 1 which caught the imagination of many in the techno world and fulfilled a longtime ambition for the Irishman. His evolution as a producer and artist in the space of three short years presented to the world in sonic form. With renewed focus on the studio this year as well as a primed touring schedule its clear the Matador name will continue it’s inexorable rise. A new EP on Minus is imminent and an artist album for 2015 has been confirmed, something that will no doubt excite the growing fan base of the charismatic Irishman. His love for live performance will also be indulged with a new live show almost ready to be rolled out, something that will bring a smile to the face of the many Matador fans who have crossed paths with him over the last three years, connecting with him and joining him on what has been an incredible journey. With all this in mind there can be no doubt, the coming months will provide a plethora of seminal moments for one of techno’s most notable mavericks.